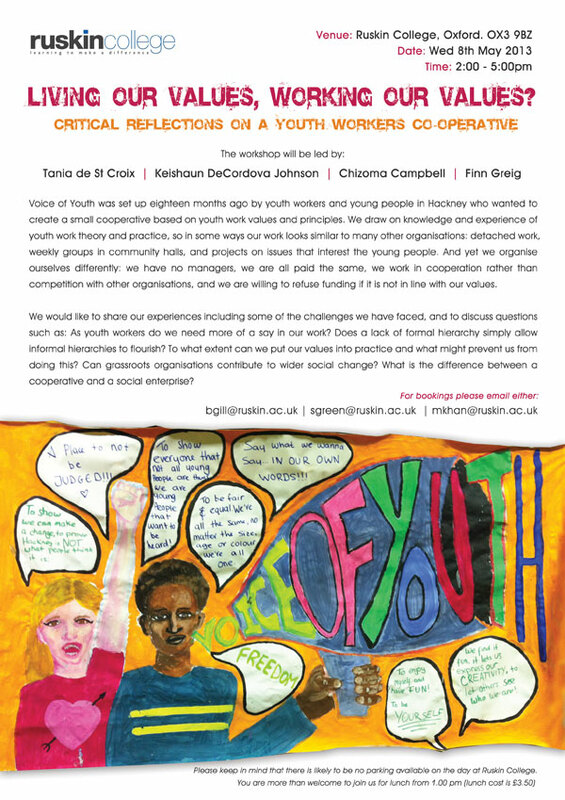 As something of a welcome antidote to the persistent propaganda about commissioning/competition in the world of youth work, here’s a chance to hear another side of the story. 5. 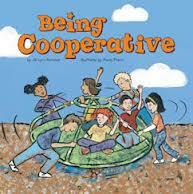 We promote co-operative decision making in our own work, in our youth groups and in the communities where we work. …and that to work in this way with young people, it is important to work in a co-operative, equal manner as an organisational structure. Hence the co-operative! Previous Challenging Neo-Liberalism – inventing, imagining, kicking off! Next Solidarity on May First : We're All on This Together!